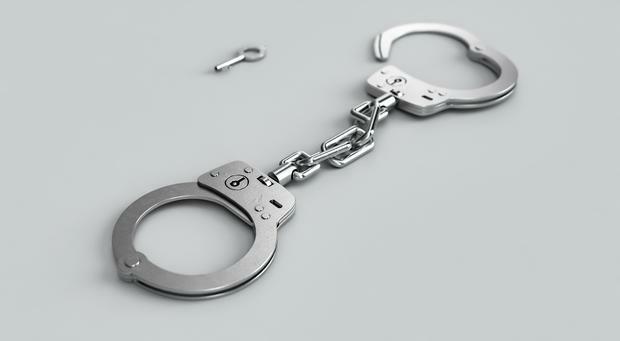 Johannesburg – The Hawks have arrested seven suspects on allegations of corruption, money laundering and fraud involving facilities management company Bosasa and the Department of Correctional Services. Its unclear at this stage who the suspects are, but the Hawks said they are aged between 50 and 78 years old. They are expected to appear at the Pretoria Commercialised Crime Court on Wednesday. Two of the suspects are yet to be arrested as one is overseas and another is in Port Elizabeth. The unit said warrants of arrests have been issued for the remaining suspects. The suspects had allegedly received bribes in form of cash, purchasing properties, purchasing cars and other assets. The suspects also receive payments for overseas holidays. “One of the suspects is overseas however he has been informed that there is a warrant for his arrest. Another is in Port Elizabeth and efforts are underway to bring him back to Pretoria to face the charges,” said the Hawks. These arrests follow revelations at the state capture inquiry of the widespread corruption at Bosasa which involved officials at the correctional services department and the department of justice. Former Bosasa COO Angelo Agrizzi told the inquiry that Bosasa funded the lifestyles of former prisons boss Linda Mti and former correctional services CFO Patrick Gillingham. Gillingham was allegedly paid R100 000 a month and Mti R64 000 a month. A former Bosasa director Danny Mansell had his move to the USA funded by Bosasa. He also received a monthly allowance of $7000 from Bosasa.